Robert M. Brody, MD, has joined Penn Otorhinolaryngology- Head and Neck Surgery. 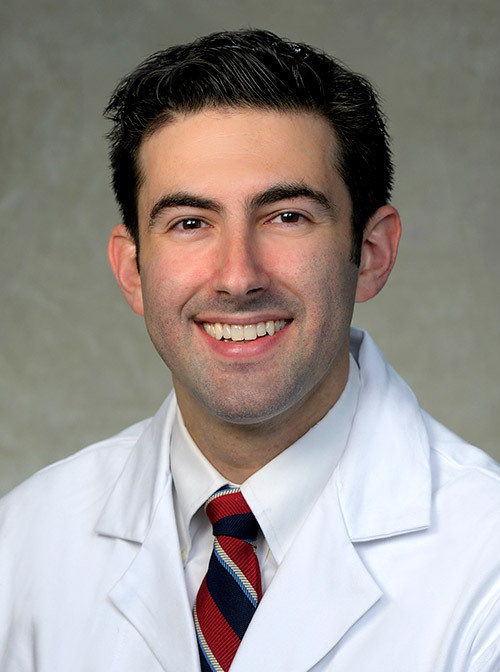 A graduate of the Sidney Kimmel School of Medicine at Thomas Jefferson University in Philadelphia, Dr. Brody completed his his residency training in otolaryngology – head and neck surgery at the Hospital of the University of Pennsylvania. He then completed a fellowship in head and neck oncologic surgery and microvascular reconstructive surgery at the Medical University of South Carolina in Charleston, South Carolina. Dr. Brody's clinical interests include novel surgical technologies and reconstructive surgery of the head and neck. Board certified in otorhinolaryngology, Dr. Brody sees patients at the Perelman Center for Advanced Medicine.